I want to share this blog that surprised me well for the first time in a long time. 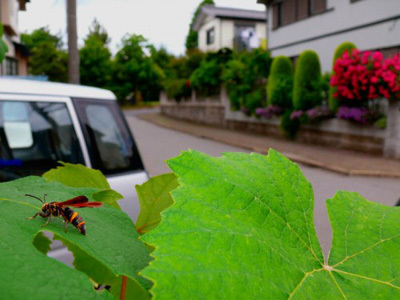 The insect on the leaf is wasp, no doubt. It’s a butterfly called “nokona pernix”. 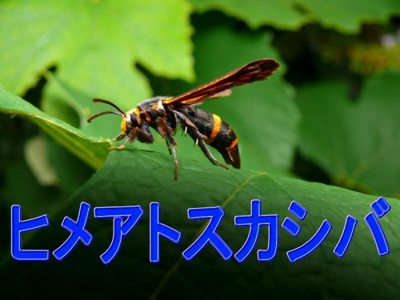 It mimics wasp to protect itself. It can’t sting because it doesn’t have a sting or poison, of course. 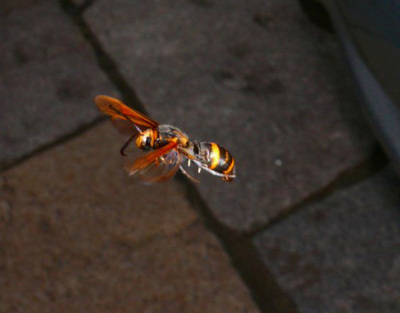 The butterfly is flying but it looks no other than wasp. 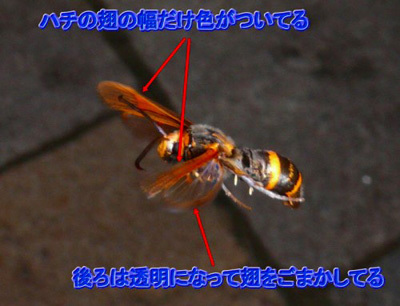 The back wings are transparent and the front wings the same pattern as wasp’s. 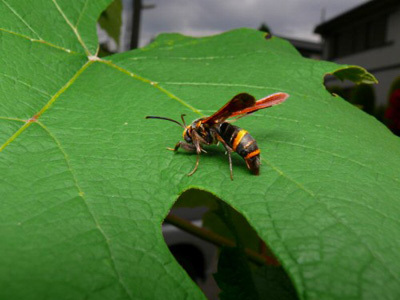 I think this blogger is brave because no one wants to approach a wasp. It’s too dangerous. But he took those clear pictures. More Japanese Worker Prefer not to be Promoted?